Fox's Hair Den – If your looks are unbecoming to you, then you should be coming to us! 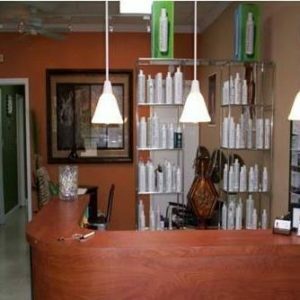 We are a full-service hair salon, and carry quality products, too. Call today for your appointment! Looking your best starts with your hair. They say that the hair is your crowning glory - and rightfully so. It's not just your hairstyle, but the color, that can make you look your best and bring out the real you. You want a qualified, trained, and experienced stylist who can not only make you look your best, but does so with careful attention to making sure your hair isn't damaged in the process. Whether you're looking to maintain your current style, or wanting a whole new look, our stylists are here to help. 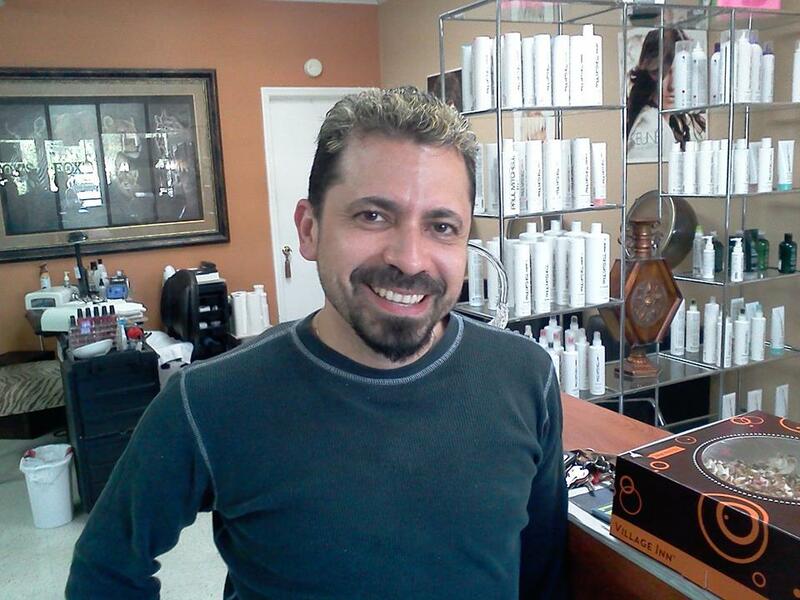 We specialize in providing outstanding corrective color services that deliver superior results. Our stylists have a wealth of experience backed by cosmetology licenses in Illinois and Florida, as well as barber and cosmetology instructor licenses in Florida, Fox's Hair Den is your top choice to achieve that amazing look you've always wanted. We're in northwest Hillsborough county, in Odessa, minutes from Lutz, Westchase, Citrus Park, Oldsmar, Trinity, and not far from the Veterans Expressway. Whether you're looking for a basic trim, or wanting to shake things up with a vibrant custom color, our staff can handle all your haircare needs! 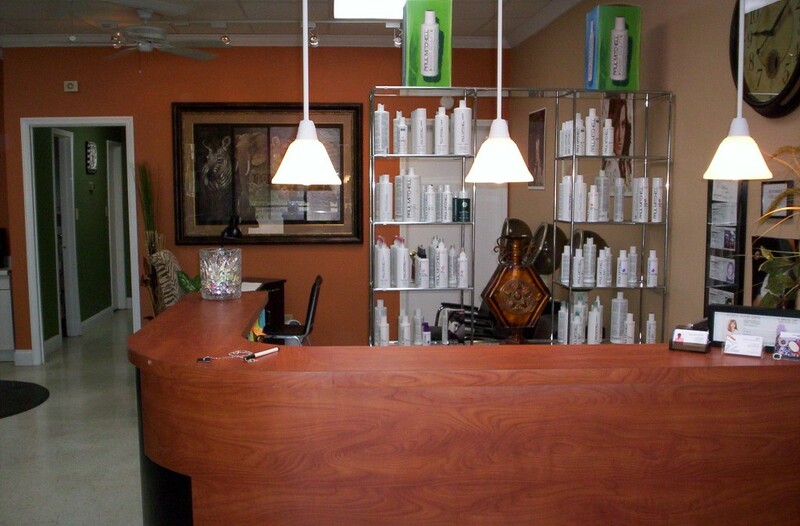 We have a full line of quality products available for sale in our salon. Our stylists are highly trained and experienced, able to meet all your haircare needs...and to exceed your expectations! Ready to make an appointment? Call us today!